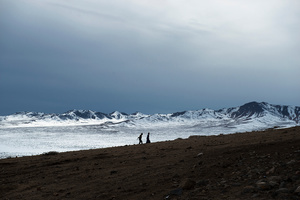 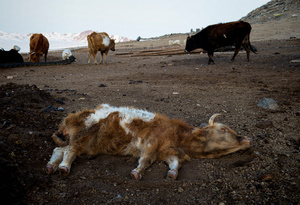 Mongolia was once again hit by this year’s extreme winter - a cyclical disaster known as ‘dzud’ in native language – during which temperatures plunged as low as minus 50° C. The effects of the bitter cold and insufficient hay fodder due to the previous summer’s drought killed at least 850,000 starving camels, horses, cows, sheep and goats across Mongolia, which is the world’s second-largest producer of raw cashmere, a wool used in luxurious clothes worn by people seemingly another world away. 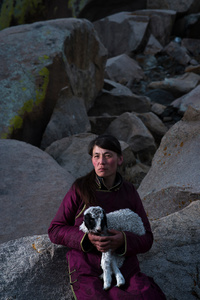 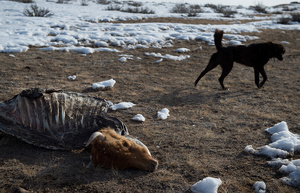 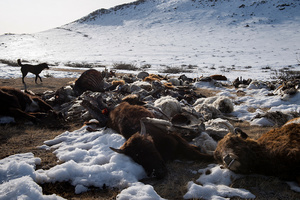 The crisis is a lesser but still-devastating follow-up to a 2009-10 dzud which wiped out some 8.8 million animals, and there were many earlier dzuds through time which also tested, greatly, the survival skills of the nomadic herders. 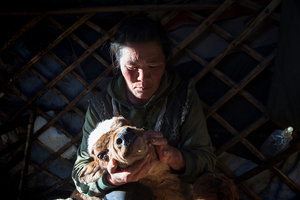 In the worst cases, herders lose all of their animals in dzud and have to abandon herding and seek a new life in the city. 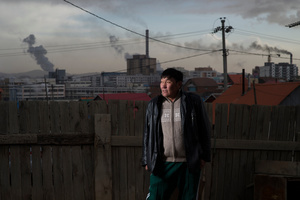 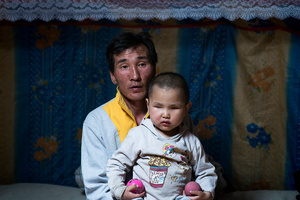 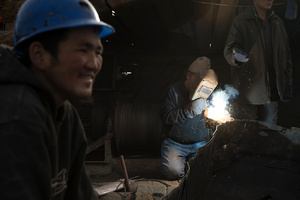 Ulaanbaatar, the country’s capital is surrounded by ger districts with clusters of unauthorized gers and wooden houses without roads, water or sewage systems. 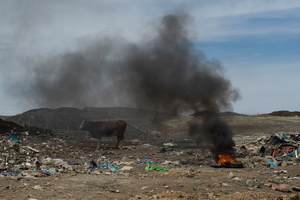 Knowing nothing but herding and lacking in education, many displaced herders fail to find jobs and fall into extreme poverty, alcoholism and crime. 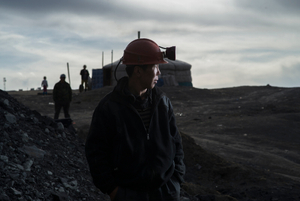 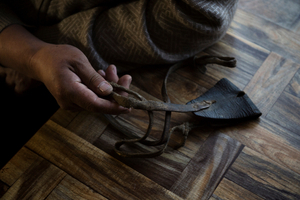 Others risk their lives in dangerous illegal mining jobs. 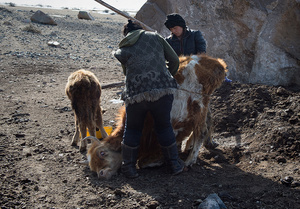 While some global aid agencies have been trying to help dzud-affected herders each time, further funding for a long term solution is needed because cyclical nature of dzuds impact not only on agriculture but also on whole social systems.